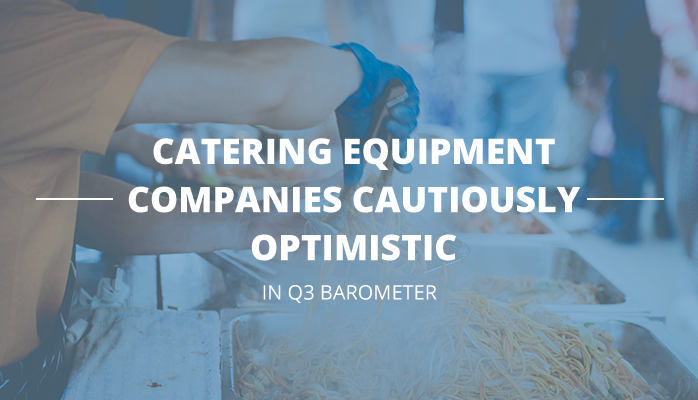 The Catering Equipment Suppliers Association (CESA) Q3 business barometer was interesting reading. Here’s my take on the results and what it means for you. 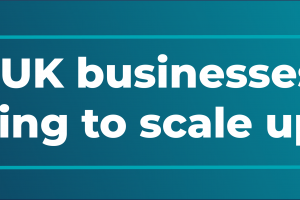 42% of CESA’s respondents are understandably nervous about how their business will perform over the next 12 months, with 80% citing Brexit-related confusion as their biggest worry. And Brexit does raise interesting issues. For example, there are question marks over the recently introduced EU legislation on energy efficiency standards for certain types of commercial refrigeration equipment. While it’s likely that a post-Brexit UK Government will continue to support green initiatives, will a new framework allow cheaper, less efficient models back on the market? That could be very beneficial for the industry. More than 40% of catering equipment companies reported an increase in turnover since last year, and 52% enjoyed higher sales. 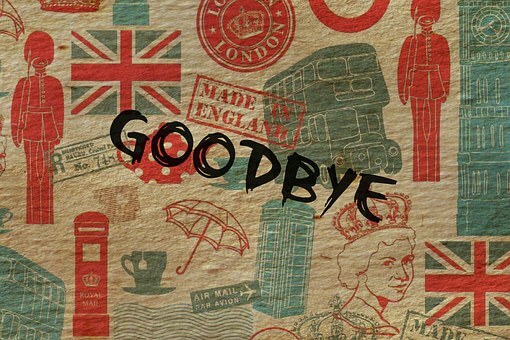 50% anticipate turnover will rise in the short term. The annual worth of the British catering equipment market alone is estimated at around £1 billion – a strong foundation for growth. These trends create lucrative opportunities for catering equipment suppliers. As the walls come down between back and front of house, chefs are looking to upgrade and improve equipment so they achieve the high hygiene standards and green credentials they need to keep up with customer demands. Only time will tell how Brexit affects the industry, but opportunities are there for British catering equipment companies able to help chefs capitalise on the current trend for innovative dining options. So – how does this industry snapshot compare to what you’re experiencing in your business? 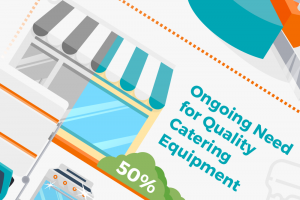 Our infographic ‘Flexible Finance for Catering Equipment: The Business Case’ breaks down the financial pressures and risks catering businesses face, and tells you how a different approach to buying catering equipment will give you more flexibility (while keeping employees happier and helping you deliver better customer service).